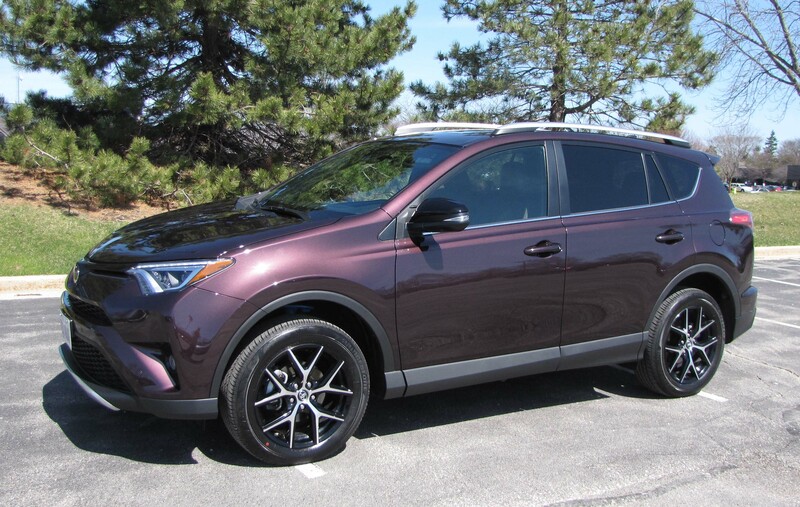 Toyota has restyled its popular RAV4 crossover to give it a sleeker more modern look while maintaining its solid underpinnings. Like most Toyota offerings, RAV4 doesn’t change much from year to year, it simply remains a good reliable machine that does what you’d expect of a small crossover. The engine remains the same as it has for years, a 2.5-liter I4 with variable valve timing and dual-overhead cam layout. Price keeps creeping up, but it’s still extremely competitive with its main competition, the likes of Honda’s CR-V, Subaru’s Forester and Ford’s Escape. 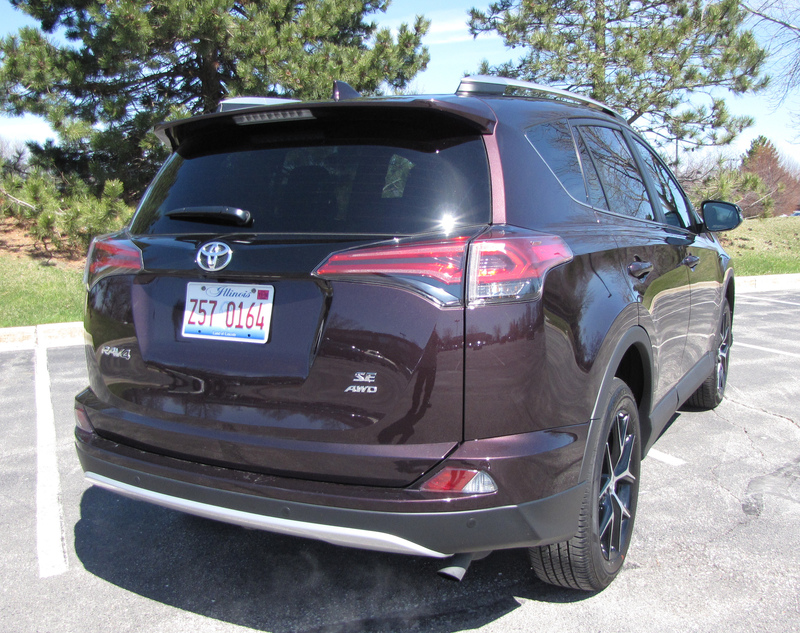 Compared with the RAV4 I’d driven three years ago, the 2016 seemed more tightly built and despite the same powerplant, felt as if it had more oomph and the interior was made of nicer materials. 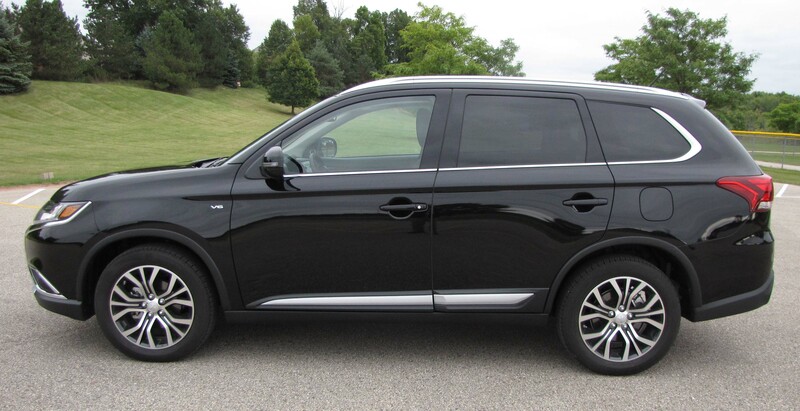 Mitsubishi doesn’t sell many models in the United States, so when it re-launches one, as with the new 2016 Outlander, it had better be good. 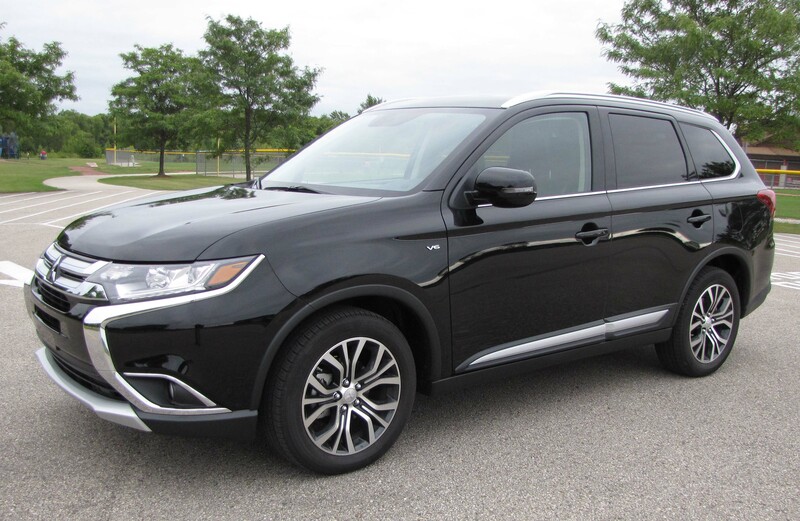 The Outlander is good, but it sets no new bar for small sport-utilities, or crossovers. Yet it does raise the bar considerably for Mitsubishi products. Fit and finish are good and there are more bells and whistles on the Outlander than in previous versions. Part of the reason for that is my test was of the 3.0 GT S-AWC model, the top-of-the-line. My ute was Labrador black pearl, a shiny black that looked handsome, especially with the bits of chrome trim it featured around the lower window edges and back of the rear window, plus some along the rocker panels and headlights and lower nose fascia. Inside, Outlander is fairly quiet and is well finished and pleasantly styled. 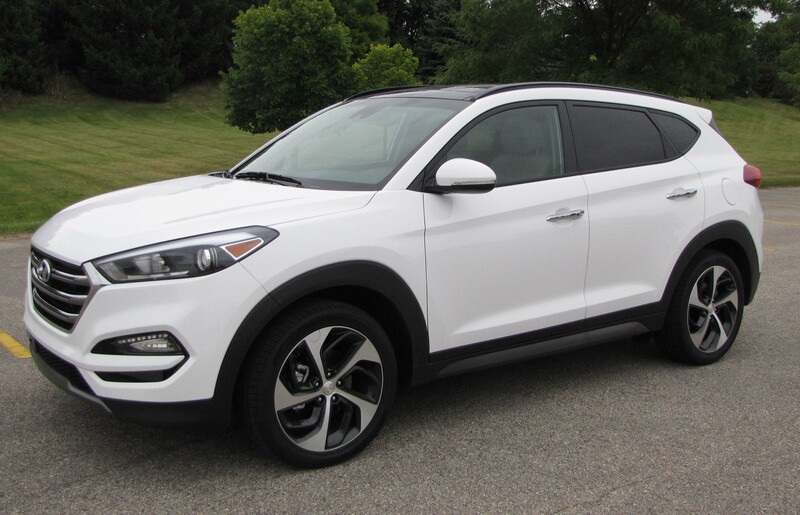 I’ve found my new favorite small crossover vehicle, the Hyundai Tucson. I’ll admit to being surprised, but I’m not sure why. Hyundai and sister company Kia have become the styling leaders among Asian car makes and their performance is on par, or better than most of their competitors too. Hyundai designers in particular seems to have mastered the simple, elegant interior with logical controls and a high-quality look and feel. This new Tucson has that, plus a smooth pleasantly rounded exterior that is simply eye pleasing. 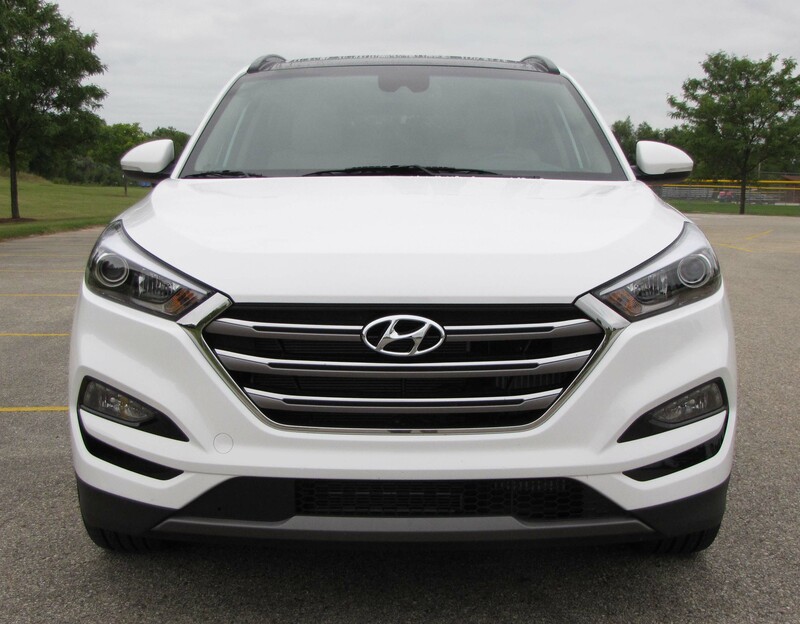 I drove a “winter white” top-of-the-line Limited AWD model, so granted, I had the best Tucson that Hyundai has to offer. Even at that the Tucson started at $31,300 and only added the bare minimum of options, a cargo cover and carpeted floor mats. Total, including delivery fee, was $32,510. That’s just below the average price of a new vehicle sale these days. 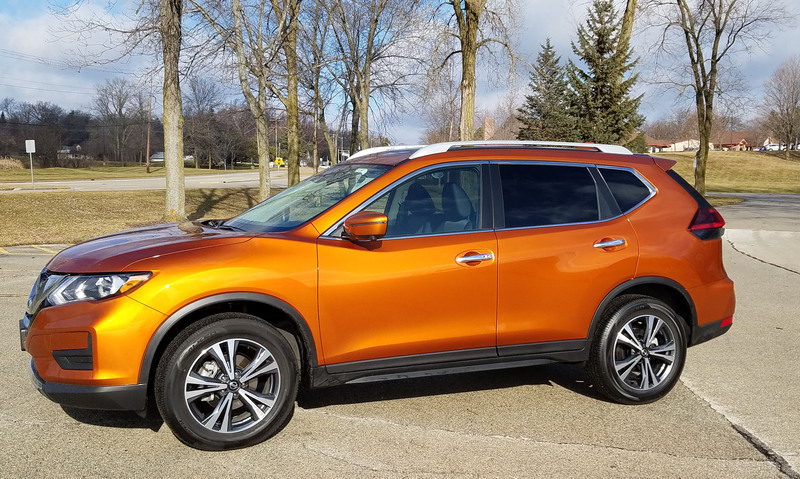 Nissan restyled its entry-level crossover, the Rogue, last year to give it a less trucky appearance and smooth its ride along with its appearance. 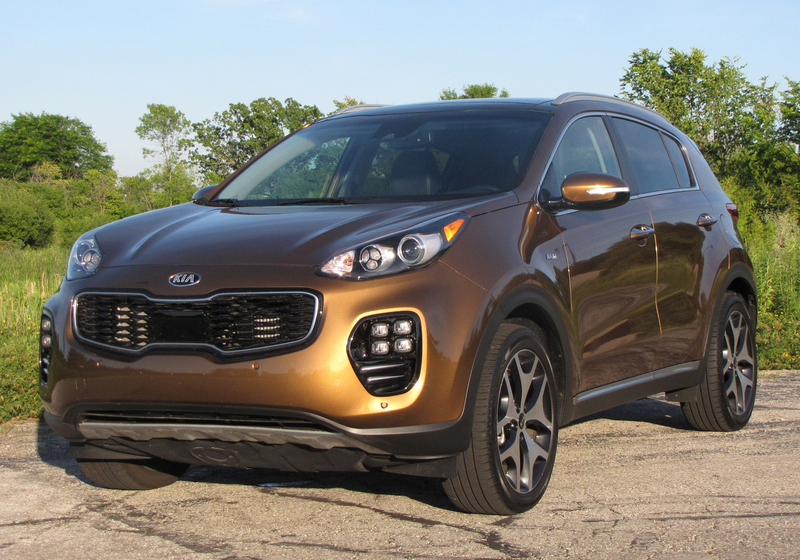 It works and offers a little more interior room and overall length than most small SUVs, like Toyota’s RAV4 and Ford’s Escape. 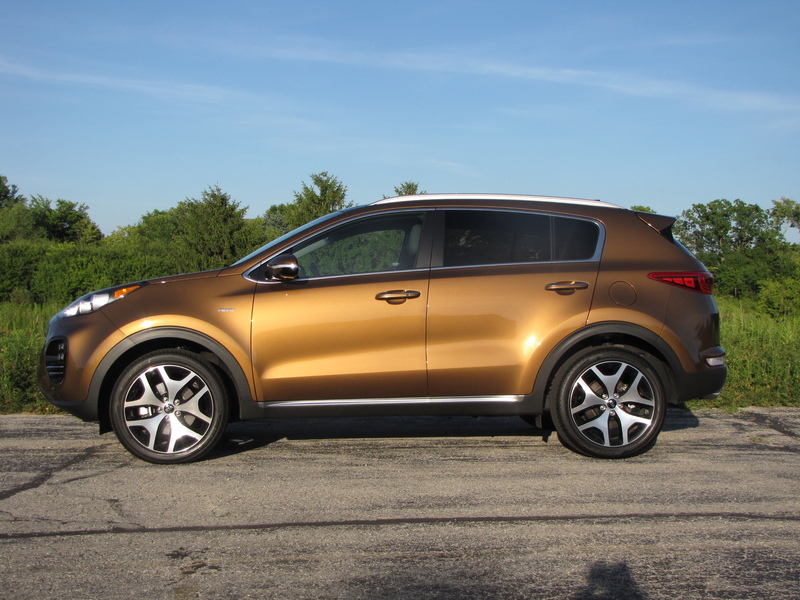 Rogue feels a little bigger, hitting a happy medium between small and compact crossovers. The test unit was a metallic red SV, the mid-level Rogue, with AWD. Base price is a reasonable $25,840, so with an $860 delivery fee comes in at $26,700, well below the median price of a new vehicle, now $31 grand plus. 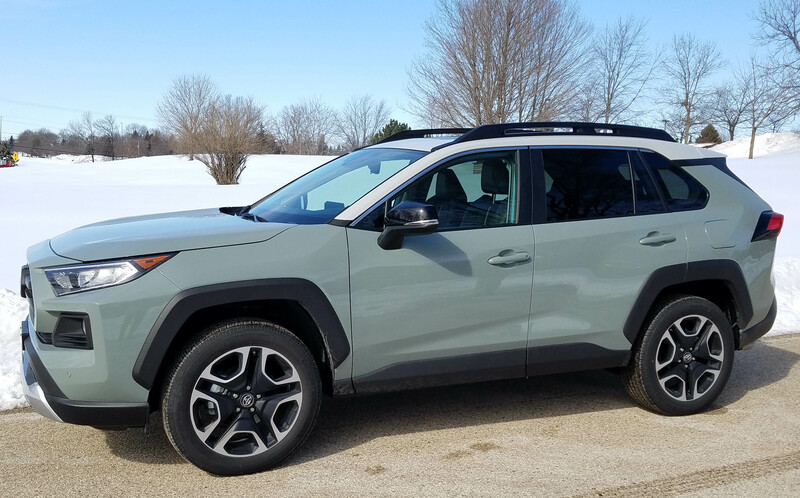 The tester added a premium package for $1,590 and a few smaller options to set the bar at $28,660, a high value crossover to be sure. Handling was good with a fairly substantial feel to the wheel, but quick steering for a crossover. 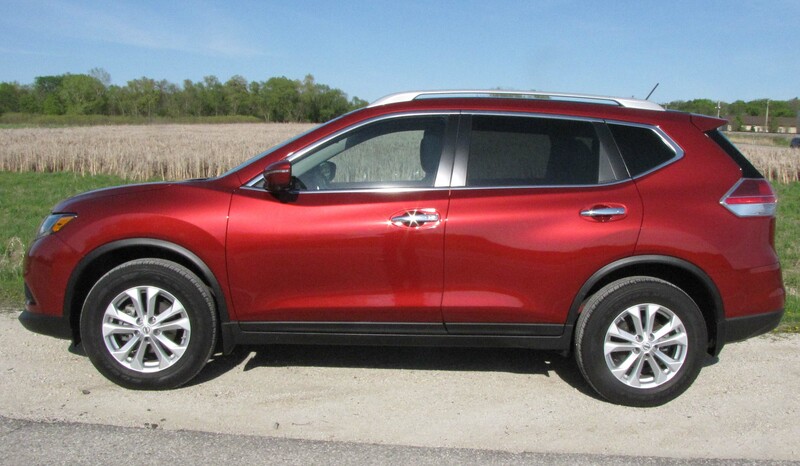 And the Rogue stays well planted even in tight turns and on damp pavement thanks to its AWD system.